WiFi is constantly evolving. Each successive generation comes up with new and exciting innovations to handle the increasing number of devices in our homes. The ever-increasing number of bandwidth-hungry gadgets at home makes a faster and more robust network essential. The latest WiFi standard 802.11ax (also known as Wi-Fi 6) promises higher speeds, a greater connection capacity and is being acclaimed as the optimal solution for dense usage scenarios. So how is it possible? While improving on some of the existing methods, 802.11ax also introduces a new one, Orthogonal Frequency-Division Multiple Access (OFDMA), a key feature that increases network capacity substantially. OFDMA provides support for multiple users accessing the internet simultaneously and greatly boosts network capacity. It was developed from and further revamps the nuts-and-bolts of OFDM. OFDM is used in the current Wi-Fi standards (11a/g/n/ac). Then how does OFDM work? The core of OFDM is to divide the whole available carrier spectrum into a number of sub-carriers. This generates significant increases in capacity and efficiency. Imagine a highway (your bandwidth) in which only one lane of trucks is allowed to carry goods (data) to one customer (client device) at a time, even if the trucks are not fully loaded. What a waste of space, both in terms of highway and vehicles. The solution to this is to divide the highway into several lanes, which is what OFDM does. It divides the available spectrum into many sub-carriers for several data streams to transmit in parallel. Besides, these independent data streams do not interfere with each other. How Has OFDMA Improved Upon OFDM? OFDM (on the left) allocates a whole sub-carrier to the user for a time slot, no matter whether the sub-carrier is made full use of. Only one client is receiving data packets for that time slot, hogging a whole sub-carrier. It’s like one of those trucks we mentioned earlier going out with only half a load of cargo. When there are a lot of clients and a large number of small-size packets, one client must wait a long time for its turn to send and receive data while a lot of bandwidth is wasted. By contrast, OFDMA (on the right) divides up these sub-carriers into smaller resource units and allocates them cross-band to meet the individual needs of each client. This means several devices can now communicate simultaneously. Furthermore, OFDMA combines small-size packets (combining the packets of User 0, 1, and 2 as the diagram above shows), which yields significant increases in capacity. OFDMA also prioritizes this data according to time-sensitivity and urgency. So, data with higher importance is handled first. In conclusion, OFDMA reduces wait times and waste of the spectrum resources and improves the quality of the network. What Are the Advantages of OFDMA? A faster network, since devices are transmitting in sync. Higher capacity, as OFDMA provides up to 4 times the capacity. Flexibility of deployment across various frequency bands, as you can use multiple frequencies at once according to the demands of your network. Better internet experience in a dense Wi-Fi landscape. 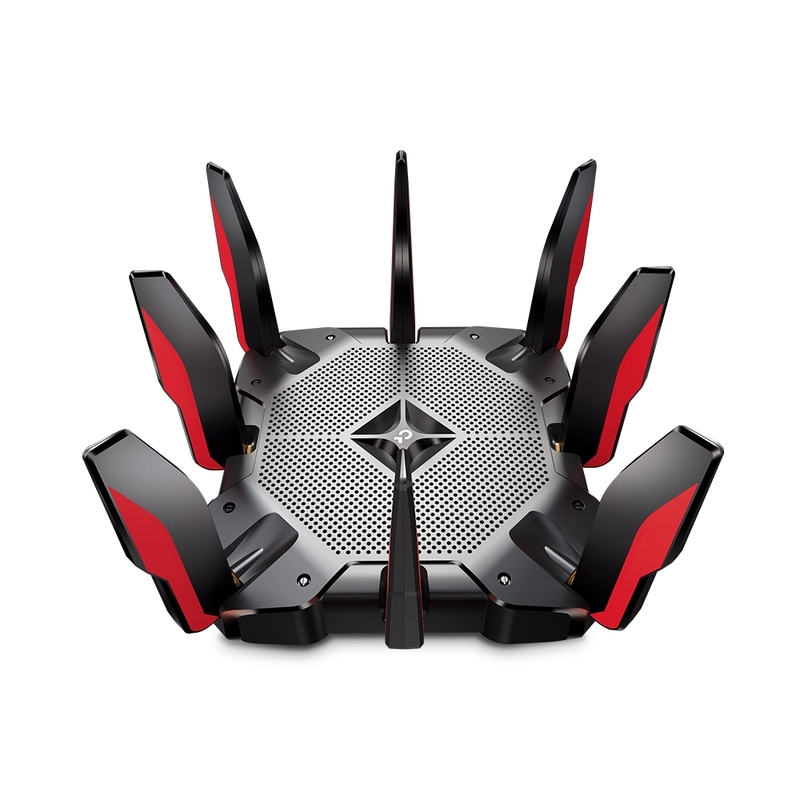 What Can We Get from an 802.11ax Router? The 802.11ax standard allows many devices to communicate simultaneously. If there are several devices accessing the internet in your home, an 802.11ax router is an ideal choice. You can enjoy lag-free 4K video and download content from a NAS device, while at the same time your kids are playing Xbox and a video call is taking place. 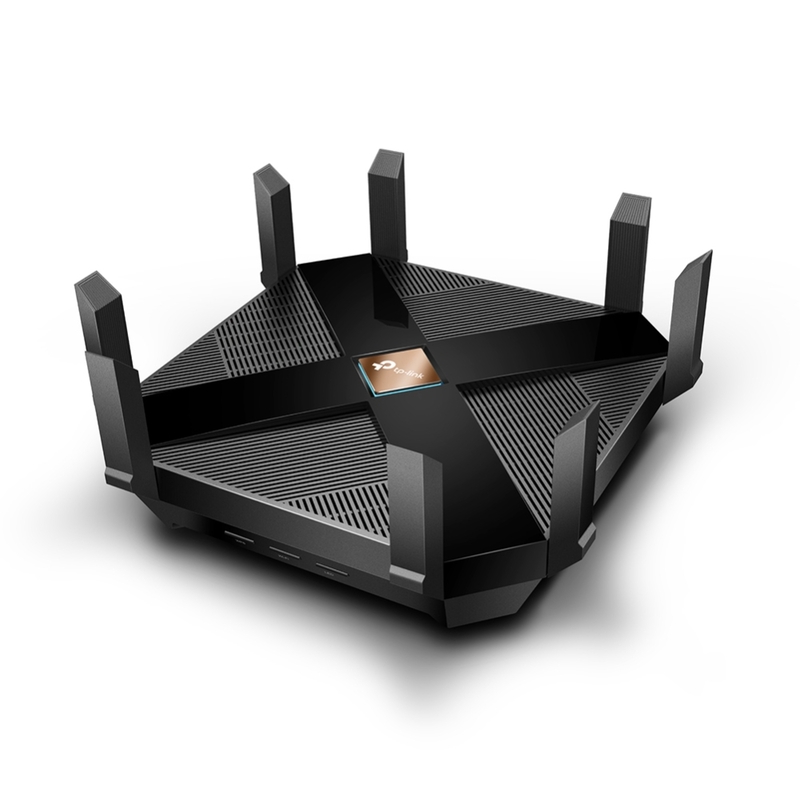 It also produces a dramatic increase in network speeds compared to the current Wi-Fi standards. hi, When will this modem come to the market with the 802.11ax standard and how much does it cost?